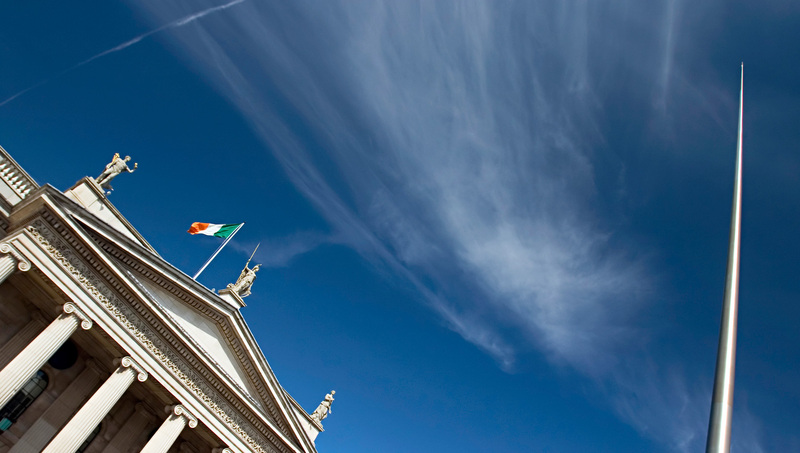 for the Irish, European and Worldwide markets. 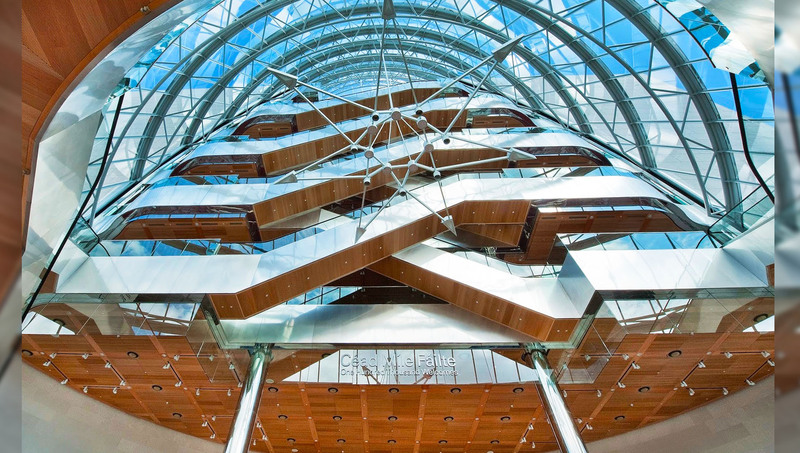 Our premier corporate transportation services are unparalleled. 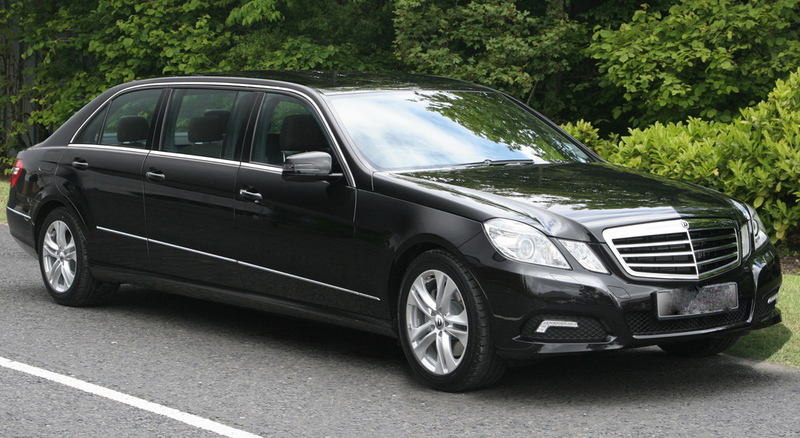 Guarantee success with our luxury chauffeur cars. 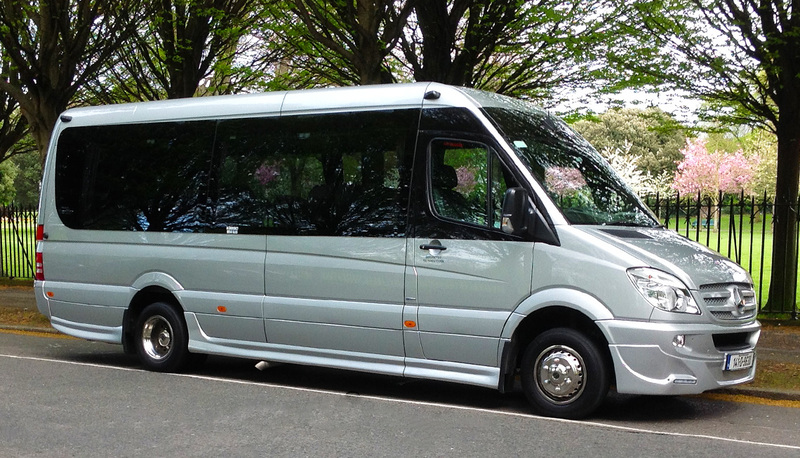 Go on an exclusive luxury Golf Tour in one of our premier vehicles. Play on Ireland’s most distinguished courses. 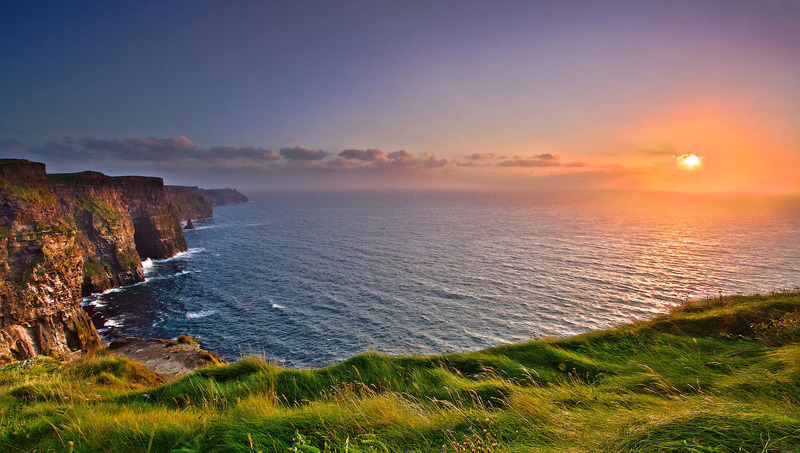 around Ireland are absolutely unforgettable. Make your leisure tour truly memorable with DC Chauffeur Drive. 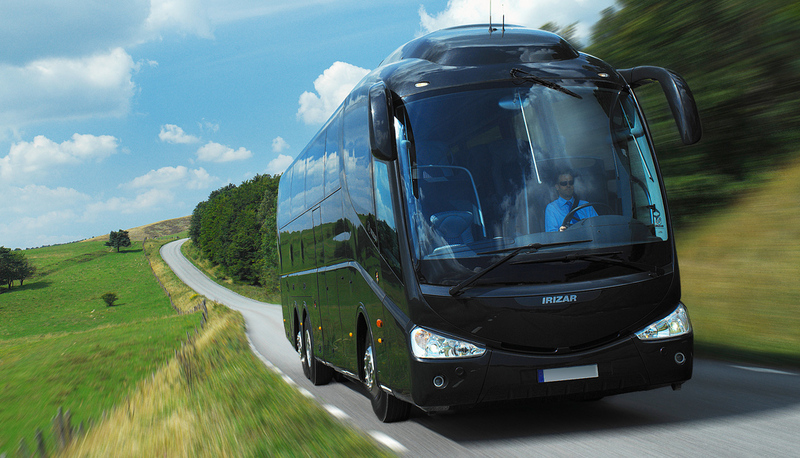 Our tours & luxury vehicles are unrivaled. 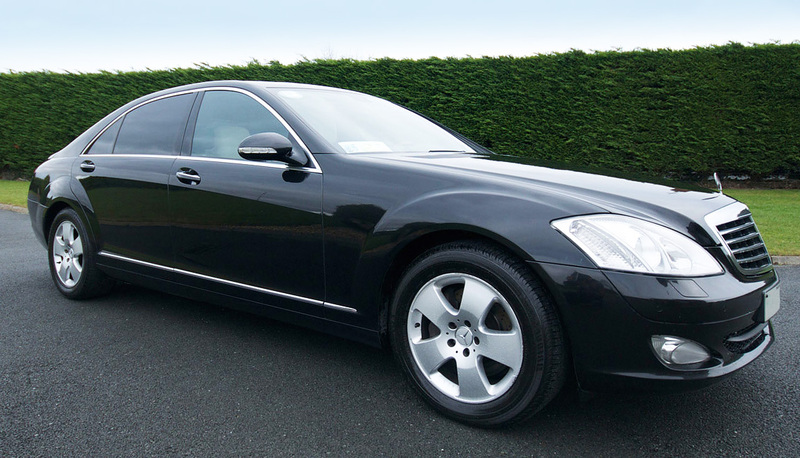 A Fáilte Ireland-approved company and member of the National Chauffeur Drive Association of Ireland. 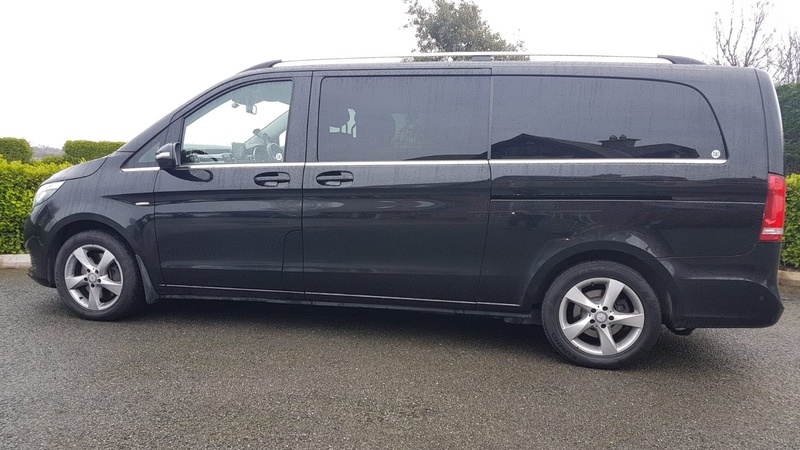 We offer a personal & efficient service, with a choice of Mercedes Limousines, Saloons, Mini Vans and Coaches to take you to your destination. DC Chauffeur Drive are over 25 years in the Chauffeur Drive business and has continued to grow thanks to excellent client recommendations. 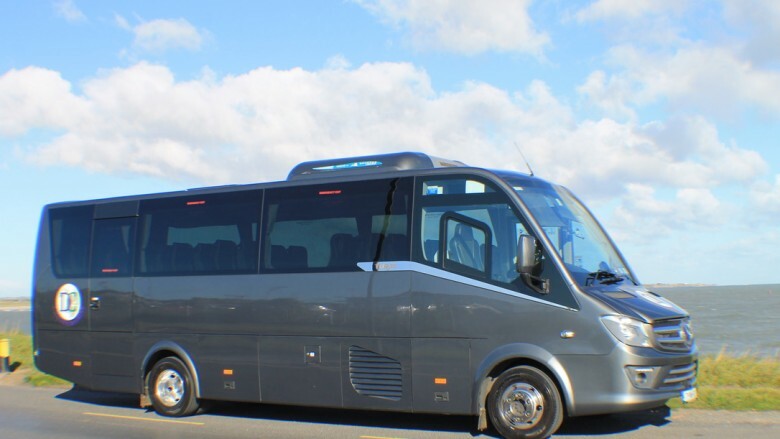 Whether you want to plan a tour of Ireland or wish to attend a corporate conference, we can manage all your transport needs. DC Chauffeur Drive offers the highest-quality luxury transportation services available anywhere. 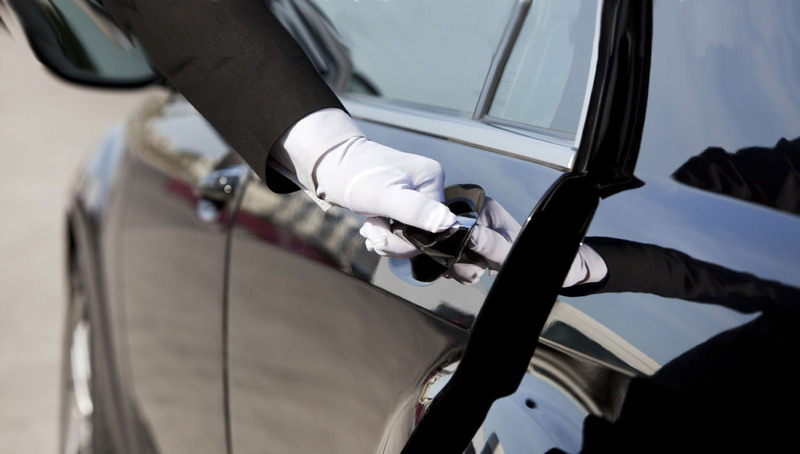 Our proficient, fully-trained chauffeurs will take you where you need to go in luxury, comfort & style. We are 25 years in business and we cater to all group sizes: from individual executives travelling alone to large groups who want to travel to a conference or concert in luxury. 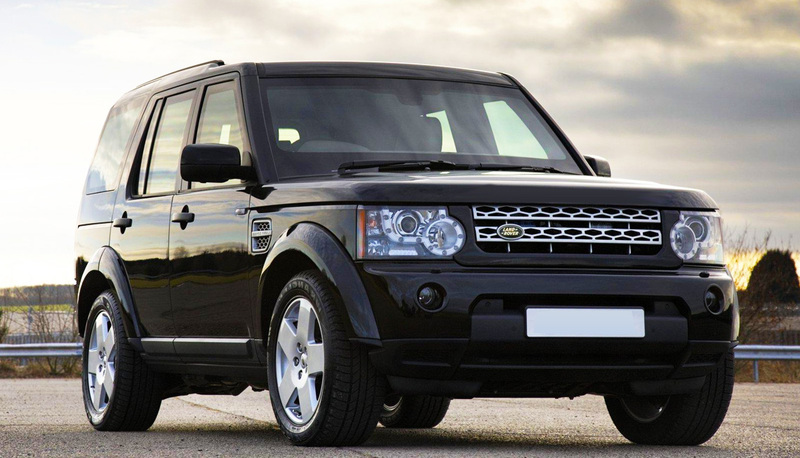 Our fleet of luxury vehicles are absolutely second-to-none and our clients are afforded a top-class service at all times. 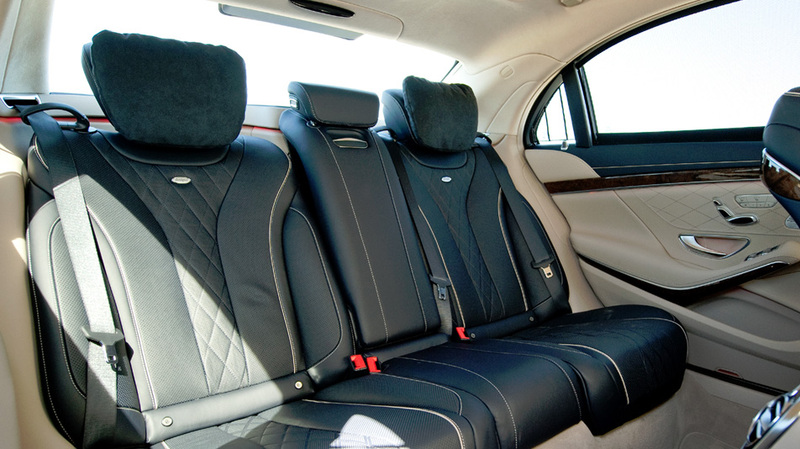 We provide discreet, top-quality & luxury transportation. 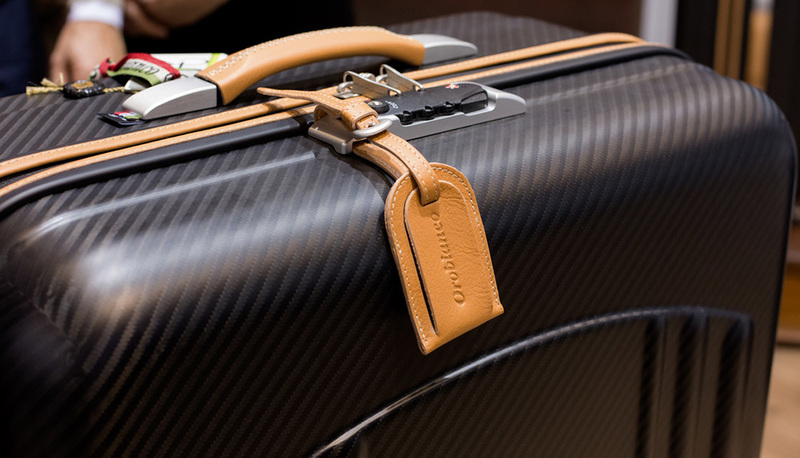 We provide premier travel services for discerning clients who wish to travel in luxury, comfort & style. We offer many different kinds of services, but they all come with the same high-quality & discreet professionalism that is the hallmark of DC Chauffeur Drive. For our business clients we provide luxury travel to Conferences and Concerts, while offering Transport Management, Personal Security, FBO / Private Aircraft, and Helicopter Transfer services. 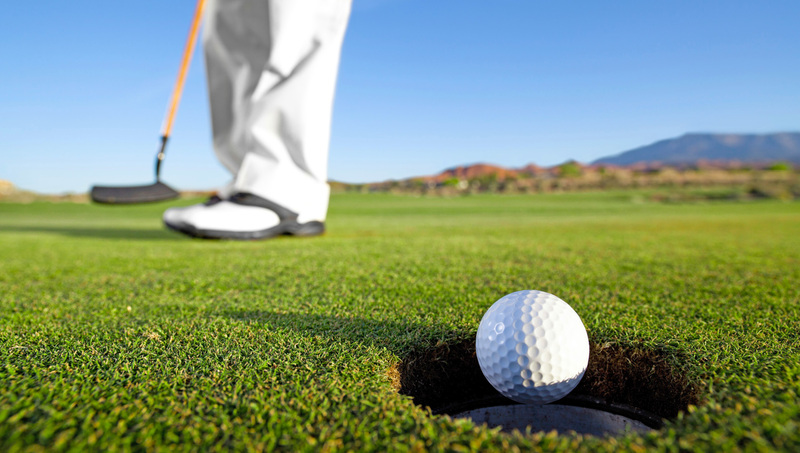 For those interested in leisure tours we offer Day Tours, Country Tours, and Golf Tours.